When setting your goals for your app, think of three elements: Product, Growth, and Finance. When you have goals set for these three elements, you will be well on your way to developing a successful app! Goals for your product can range from enhancing your existing website to promoting a charity group (or anything in between). Once you know what purpose you want your app to fulfill, you can move on to planning out growth milestones for your app. 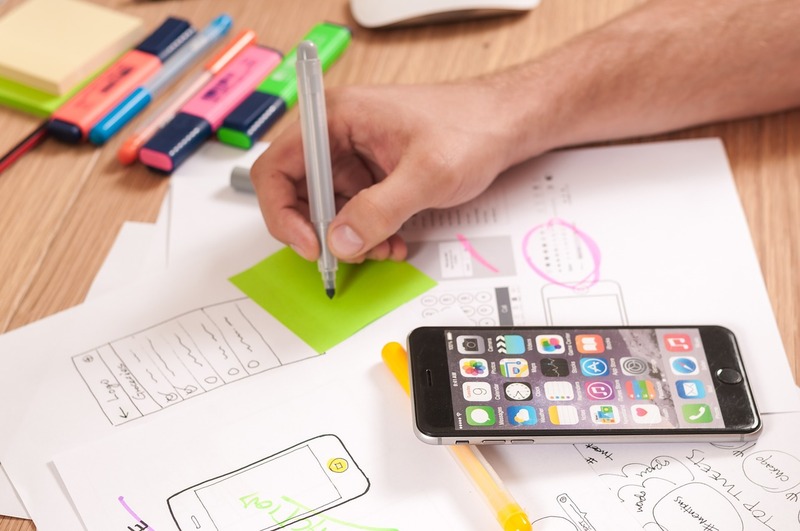 For example, if you start out with a simple app that will enhance your website (to make your website content more accessible to your customers), you may have a plan for the app to grow into the first method of contact between you and your customers (customers will use your app before even looking at your website). Finally, set your financial goal. Creating a successful app isn’t exactly cheap but having a budget to go by isn’t a bad idea. However, don’t set a budget so low that it will affect the success or failure of your app. 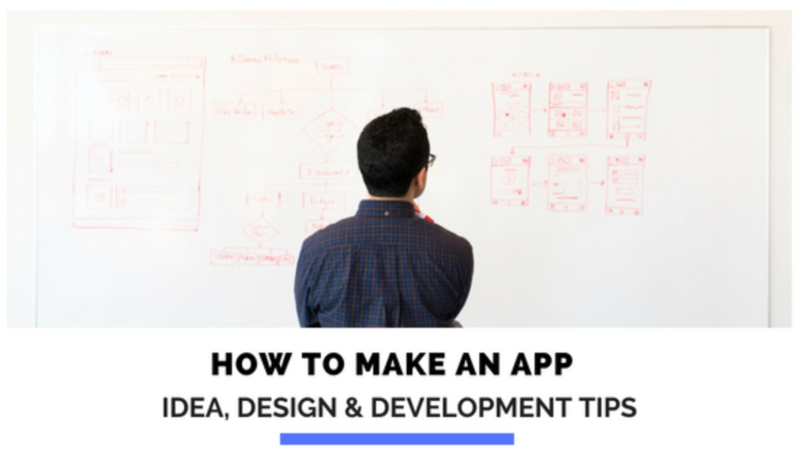 After your goals are set, decide who you would like to develop your app. You can choose to develop the app yourself, use an app builder, or hire a professional app developer. Of course, to get the best results, hiring a professional developer is the best option. After you decide who will develop your app, decide on which technology platform you want your app to be available on (like IOS and Android). You can choose to make your app available on one platform or many (which will reach the most customers). Discuss the features and functions you want your app to have with the person developing your app. Let them know how you see your app looking and functioning once developed. This will give the developer guidelines when designing your app. Move on down to Step 3 when you have made your technology decisions! You are now ready to begin development on your app! Have your app development team keep you in the loop on decisions that need to be made as the development process unfolds. After all, it is your dream that is coming to life! Once you have a finished product, move into the beta testing phase (where a few test users are asked to use your app and give feedback for improvement purposes). Take the feedback from your beta testers and make improvements to your app before it goes live to all customers. Then, set a release date and advertise it! Make sure you have potential customers waiting at the gate for your app to go live. Finally, once the app is live, give your users a way to provide their feedback and suggestions. Use these suggestions, and the suggestions of your development team, to continuously make improvements. There you have it! You now have a brief layout of how to make an app. As stated previously, hiring a professional that has a great app development success rate is highly recommended. A professional will be able to take your idea and turn it into a tool for your business’ future! Best of luck in your future app endeavors.